Dell has added a couple of new notebooks to its Latitude range with the launch of the new Dell Latitude E6410 and E6510. These new models feature Intel’s new Core i5 and Core i7 processors. Other specifications include NVIDIA NVS 3100M 512MB DDR3 graphics or an Intel HD GPU, there are also a range of hard drives to choose from which include 500GB 7200RPM or 5400RPM hard drives, plus a choice of solid state drives. The E6410 features a 14.1 inch WXVGA LED display with a resolution of 1280 by 800 pixels or an optional WXVGA+ LED display with a resolution of 1440 by 900 pixels. The E6510 features a 15.6 inch LED display with a resolution of 1366 by 768, there are also two optional displays with a resolution of 1600 by 900 pixels or 1920 by 1080 pixels which is capableof delivering Full HD in 1080p. 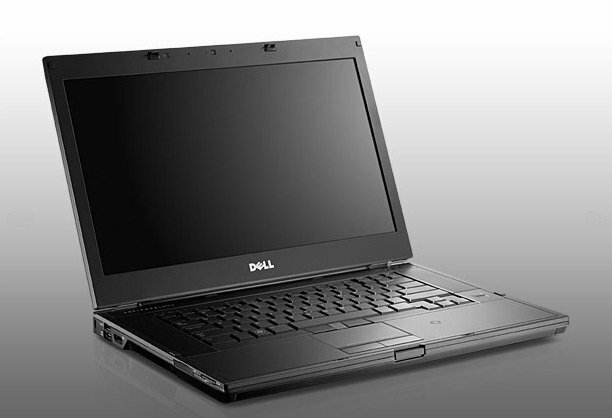 Pricing starts at around 1,014 for the E6410 whilst the E6510 will set you back around $1,750, both models are now available from Dell.